Patient Choice Law – Associated Family Home Care, Inc.
Do I have a choice in which home health agency I use? If your doctor decides you need home health care, you have the right to choose a home health agency to give you the care and services you need. Your choice should be honored by your doctor, hospital discharge planner, or other referring agency. Although you have a say in which agency you use, your choices may be limited by agency availability, or by Medicare’s rules. See below for Medicare’s requirements for home health agencies. Some hospitals have their own home health agency. You don’t have to choose the hospital’s agency. You may choose any Medicare-certified agency that you feel will meet your medical needs. If you are in a Medicare health plan, you may have to use a home health agency that works with the plan. It is important to remember that Medicare only pays for home health services that are given by a home health agency that meets Medicare’s standards and is approved (certified) by Medicare. Medicare regularly inspects home health agencies to make sure that these standards are met. 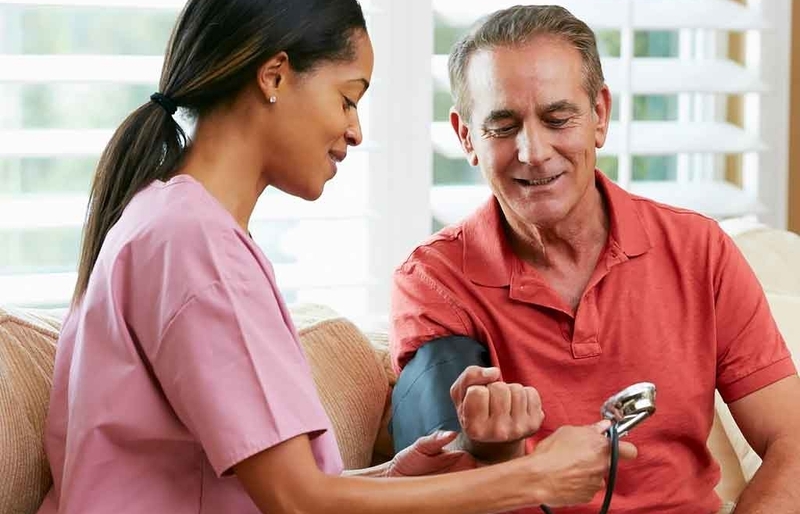 Your home health agency must provide you with all the home care identified in your plan of care including staff services and medical supplies. The agency may do this through its own staff, through an arrangement with another agency, or by hiring someone else to meet your needs. This includes nurses, therapists, home health aides, and medical social service counselors. When you start getting home care, staff from the Medicare-approved home health agency will ask you some questions about your health to help them give you proper care. The home health agency is required to keep your information confidential. You may ask to see this information. The home health agency will explain these questions to you, and give you written information about your right to privacy. Most Medicare-certified home health agencies will accept all Medicare patients. An agency is not required to accept a patient if it can’t meet the patient’s medical needs. An agency can’t refuse to take a specific patient because of the patient’s condition, unless the agency also refuses to take other people with the same condition. Medicare will only pay for you to get care from one home health agency at a time. You may choose to end your relationship with one agency and choose another at any time. You must tell both the agency you are leaving and the new agency you choose that you are changing home health agencies.